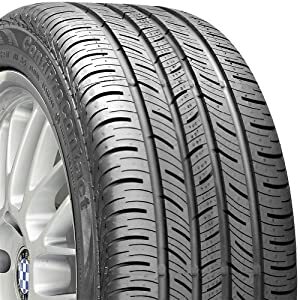 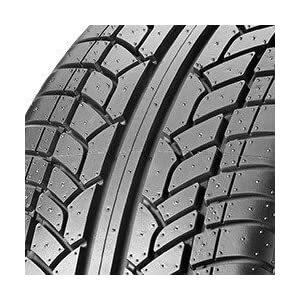 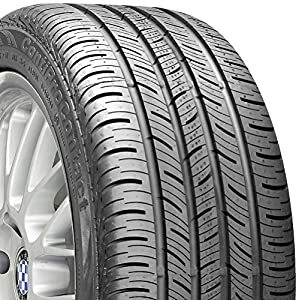 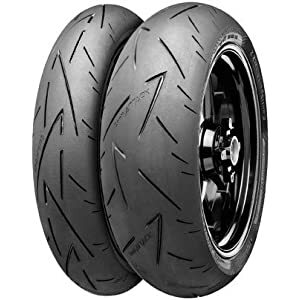 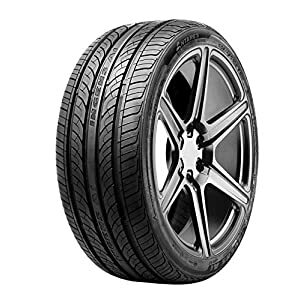 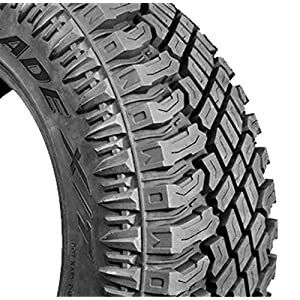 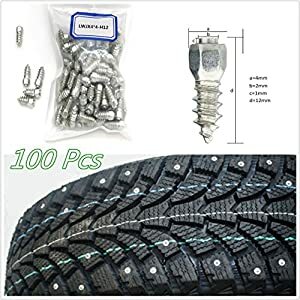 Fit for most of tires 80cm/31in diameter,such as Cars,SUV,Off Road and so on. 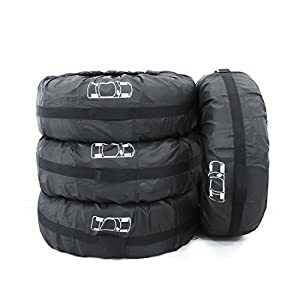 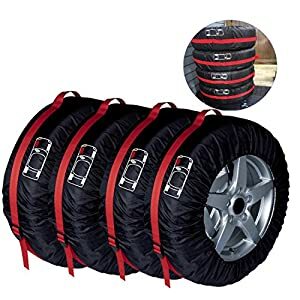 Made of high quality-Adjustable,Foldable,Dust-proof tire covers,easy to carry and easy to install. 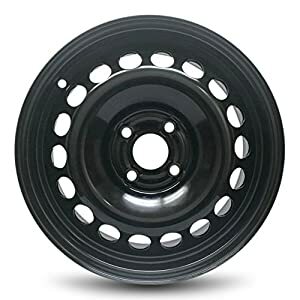 Handsome design makes your car wheel to protect from dirt and sunshine,but non-watertight.